Merthyr Tydfil Housing Association has the vision and mission of helping people to improve their lives and supporting them to fulfill their potential. In addition to providing safe and secure homes where children and young people can live, grow and prosper, MTHA are also committed to ensuring that children and young people living in and around their homes have the opportunity to build their capacity and resilience and the help improve their lives for the better. Working with the five pillars of youth work -educative, expressive, participative, inclusive and empowering – the projects, activities and trips that MTHA provide enable young people to develop holistically, working with them to facilitate their personal, social and educational development. In 2014 MTHA began working with Street Games to help increase participation in sport among children and young people. 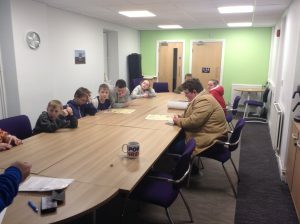 Through this relationship MTHA set up a Doorstep Sports Club at Pant and Dowlais Engine House that looked at getting more children and young people hooked on sport for life. 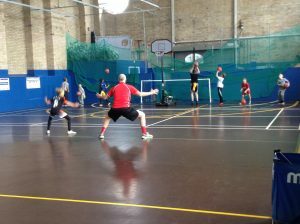 Doorstep Sports Clubs are fun, informal sports clubs that operate at the right time, for the right price, in the right place and in the rights style. Our summer residential is an opportunity for children and young people living within our homes to spend a fun pact three to four days away from home. The time away provides the chance for children and young people to develop positive relationships with peers and with staff, to enhance their skill base through informal learning and to improve their confidence and self-esteem through providing a safe and secure environment where they can explore their values. 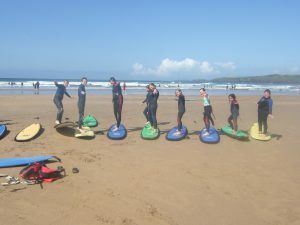 Most importantly the residential is about fun, so you will often find the group body boarding in the sea, geocaching or camped in front of a beach fire roasting marshmallows. The Youth TSSG is replica of the scrutiny group that is run by MTHA to get tenants views and ideas on the services in which we run. The Youth TSSG provides the opportunity for young people to have a voice and a say on the services in which we run and which affect them. Through the Youth TSSG this provides the chance to develop their voice, influence and place in society, developing them to be confident enough to become active citizens in the future.